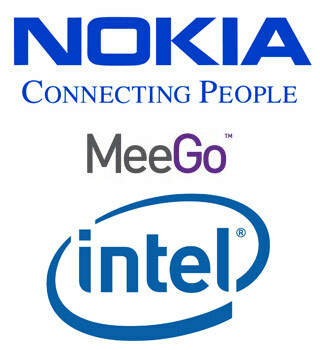 Intel and Nokia merged the Moblin and Maemo platforms into one Linux-based platform MeeGo that offers a fully open software platform for the next generation of computing devices and improves cross platform compatibility with the Qt application and UI framework. MeeGo will significantly expand the market opportunities for developers. 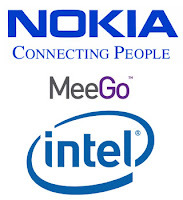 MeeGo can run on multiple hardware platforms and will be deployed across many computing devices - including netbooks, tablets, handhelds, media phones, connected TVs and in-vehicle infotainment devices, and so will be a leading choice for application and services innovation. Learn about creating a MeeGo application using the MeeGo SDK, interact with Intel experts, meet with key players in the MeeGo ecosystem and explore new business opportunities.